August is coming to a close, and summer is slipping away. I’m squeezing in a few more BBQs and soaking up these hot summer days, but I can feel the first whisper of fall in the air. 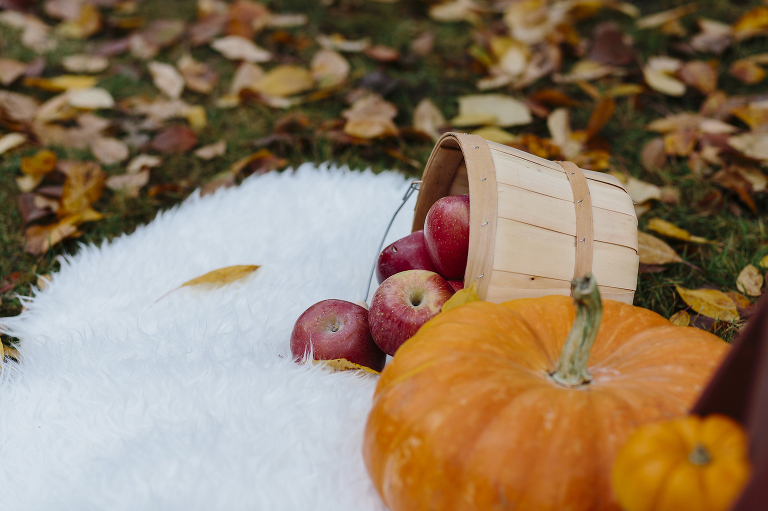 Before you know it, we’ll be eating apples, carving pumpkins, and wearing sweaters. The Emily Wenzel Photography holiday sessions are one of my favorite things, it’s always so fun to see so many of you and kickoff the fall & winter season with these sessions! After getting some feedback from you, I’m hosting these dates in October and November, in both Seattle and Spokane. So, grab your favorite fall sweaters and please join me for your mini session this fall. I’ll have a few blankets and other small things that will make for great photos and memories! Anyone is welcome to sign up for a mini session, whether it’s just you, your whole family, only the kids, you and your love, or a bunch of your friends! These sessions cannot be used for weddings or newborn sessions. You will receive your edited images approximately 10 days after your session, and no later than 2 weeks. Prints and canvases are available through your gallery, but digital files are included with your session. The best part of doing these early? You’ll have plenty of time to get your Christmas cards ordered! Reserve your time slot here! Spots will go fast, and are scheduled on a first come first serve basis. Space is limited. The session fee is non-refundable and required to hold your spot – if you need to cancel, you can apply your deposit towards a session at a later time. Once you book a slot, I will send you an invoice for the session. You have 24 hours to pay the invoice, or your time slot will be released. PS – The link to reserve your spot is right here.